I'm so excited to share our latest wedding with you all today because Amy and Ben are two amazing people. They are so full of love for each other, their daughters, and their family. 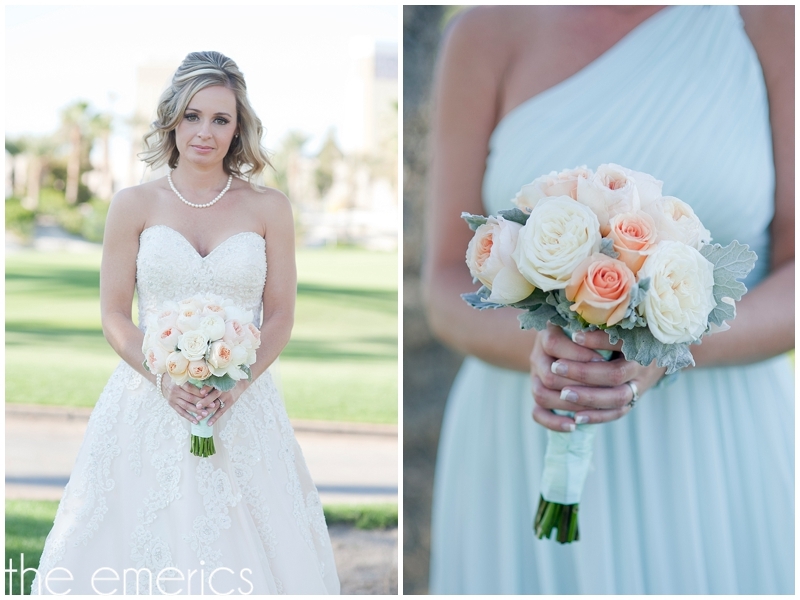 Amy got her hair and makeup done at Vision Salon, then made her way to Bali Hai Golf Club to get into her gorgeous dress. After which, we had some time to get a few nice bridal portraits and some fun shots of her and her twin sister & maid of honor. Meanwhile, Jason met up with Ben at the fabulous Four Seasons Hotel, where he and his best man were getting ready themselves. 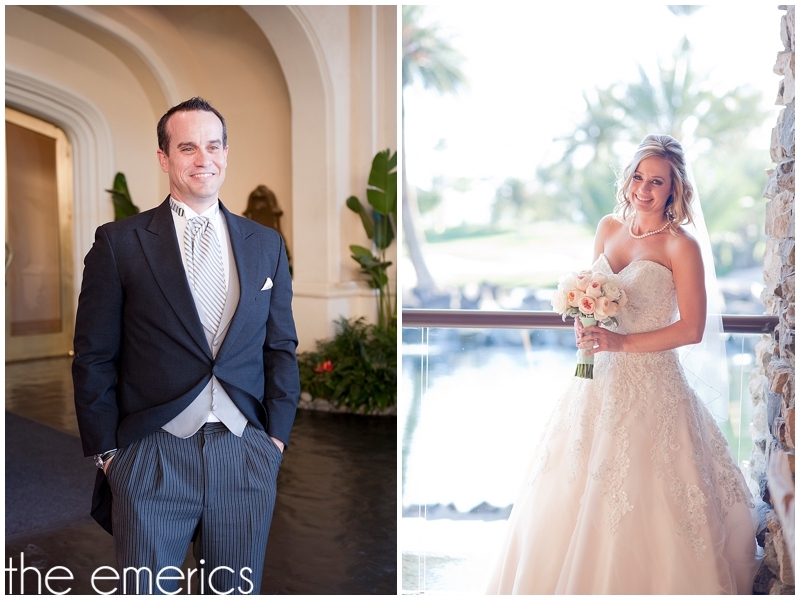 Amy and Ben wanted to keep things traditional, so they chose not to have a first look. Ben saw his beautiful bride for the first time as she walked down the aisle. After the ceremony, where Amy and Ben exchanged their own personal vows to each other, we took a golf cart ride to the beautiful golf course grounds for some portraits of the new Mr. and Mrs. alone together. 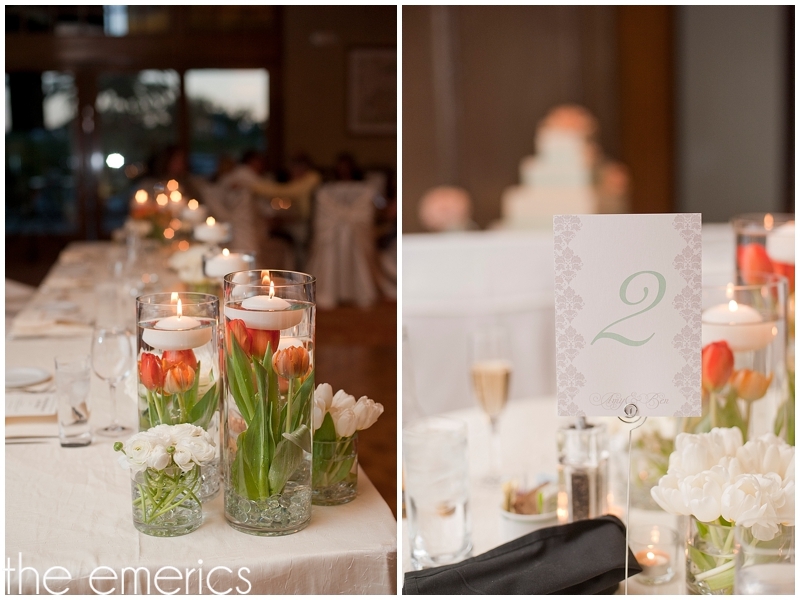 The reception that followed was full of funny toasts, dancing, and mingling among friends and family!